Emilia-Romagna usually brings to mind great food rather than great wines. I would argue that while that might have been true in the past, the region has made great strides in recent decades. I just found an old copy of a Kyle Phillip’s International Wine Review from 2002 in which he reviewed, mostly favorably a number of wines made from Sangiovese di Romagna. 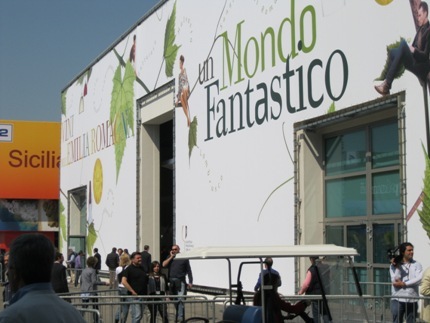 I spent a considerable amount of time tasting wines from Emilia-Romagna a few years ago during Vinitaly. Since then I have tasted many more and have remained happily surprised by the tastings. Emilia Romagna represents about 8% of Italian vineyards and 13% of national production. About 75% is red or rose wines and the remaining percentage are whites. The signature red variety from the area is Sangiovese di Romagna. It is similar to its Tuscan cousin but is unique as well. I find it rounded and softer than the Sangiovese from Tuscany, on the whole. Avi is a Sangiovese di Romagna Superiore Riserva. The wine is dedicated to the founder of San Patrignano, Vincenzo. For those who don’t know San Patrignano, it is an rehabilitation facility for those with drug abuse problems. It also involves the same people in the making of various food products and wines. It is a wonderful institution that has helped over 20,000 people since it started in 1978. This wine was a nice expression of Sangiovese di Romagna with supple tannins, good acidity and red fruit and spice aromas and flavors. It is aged in large barrels and then spends time in the bottle before being released into the market. 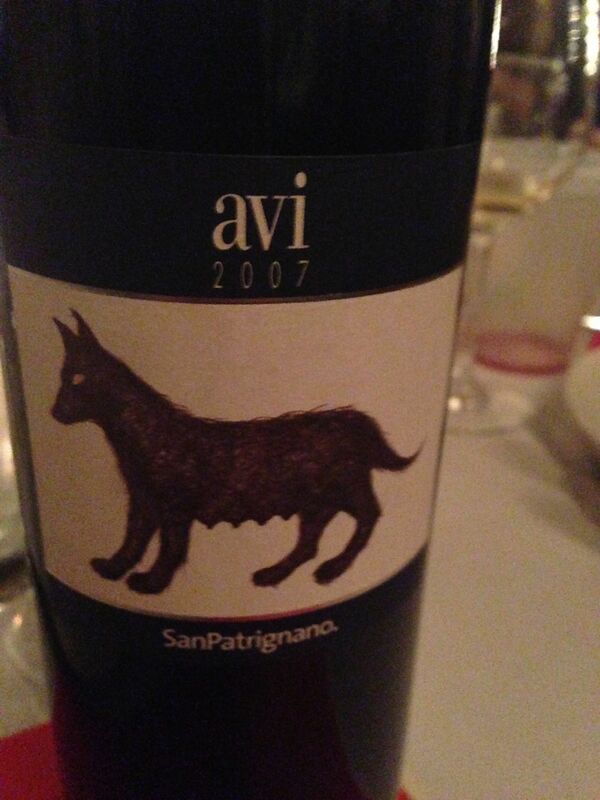 I like this wine and I like to support the projects that San Patrignano undertakes. Not an inexpensive wine for these times, I think it is a good value for the price.